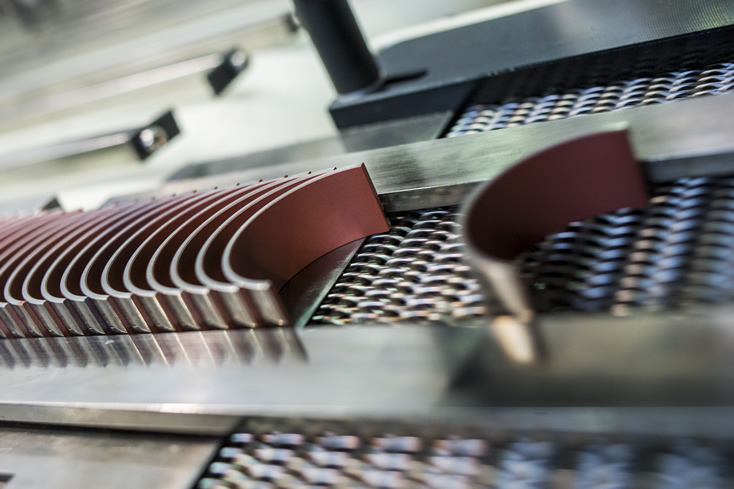 Glyco® bearings have become a top choice in the industry through a combination of leading German technology, product reliability and strong customer support. 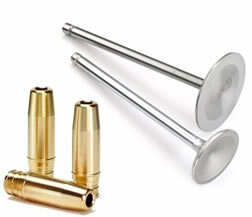 Our bearings are economical and easy to repair in case of damage. 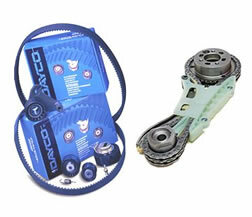 They transmit power, reduce friction and prevent wear on expensive engine parts. 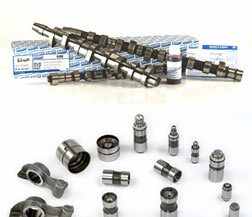 Glyco offers a full range of radial and axial bearings, including main, flanged and conrod bearings. 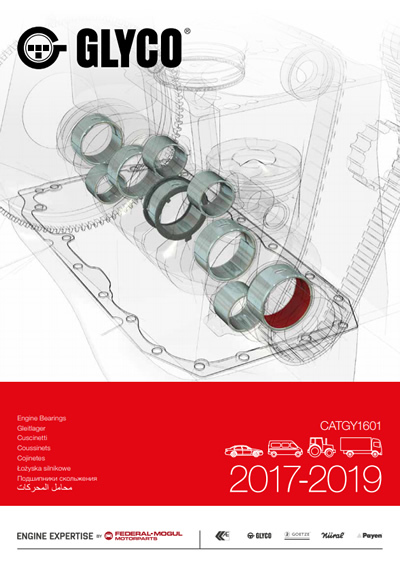 Glyco bearings are fitted as OE on more than 10 million engines — from small electric engines to heavy-duty commercial vehicles and stationary engines — around the world. 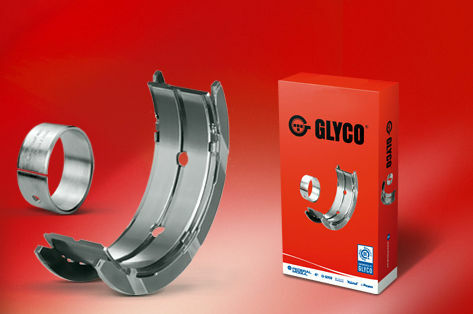 Glyco aftermarket bearings are manufactured to the same rigorous standards as our OE products. Bimetal aluminum bearings provide excellent wear resistance and good adaptability and “embeddability.” They also have a low propensity to seize. Multi-layer copper material provides high durability, resists seizing and has extremely good adaptability and embedding properties. 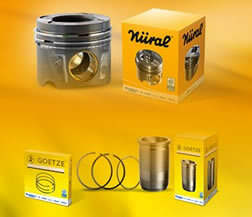 Bearings made with this material are suitable for large-bore engines and heavy-duty diesel engines. Sputter material, developed by Glyco®, is designed for optimal performance in modern, high-performance diesel and gasoline engines. It offers many advantages, including outstanding wear resistance and reduced fatigue in bearing linings. 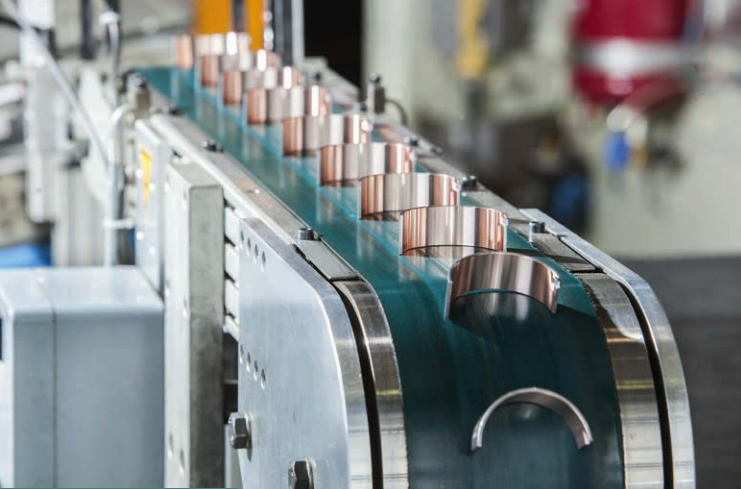 The sputtering process produces a material that combines the high wear-resistance properties of an aluminium-tin sliding layer with the extremely high-load withstanding capacity of a cast copper-lead-bearing metal layer. 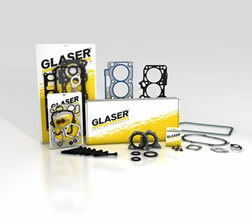 Glyco developed sputter bearings for direct-injection diesel engines and heavy-duty truck applications. 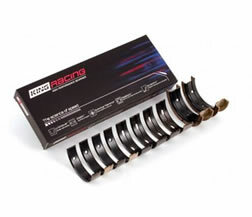 These bearings are fitted as original equipment with many leading manufacturers. 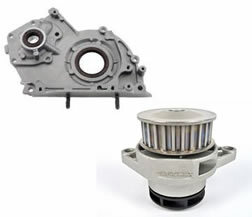 Our aftermarket customers know Glyco sputter bearings will fit and perform to the same high OE standards.